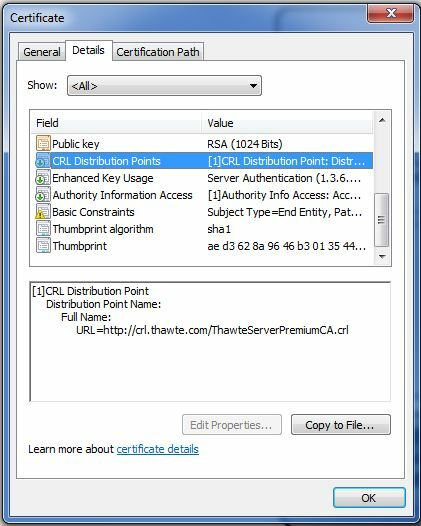 The CRL (Certificate Revocation List) distribution point was only published with an LDAP request. I logged into the CA, setup an HTTP based distribution point and updated the certificate templates and certificates on the edge, mediation and front end servers. Now that certificates included a valid CRL, I restarted the services to make sure the certificate change was applied and restarted the Tanjay to get a nice clean connection. Another call to the response group to test and I see the same delay. I checked and rechecked, the delay was present whether I was calling from MOC to the response group or from the PSTN. At this point I really wanted to see what was going on with the client. The Tanjays have logging built in (Settings>Enable Logging) but I also wanted a bit more detail so I created a mirror port on the Cisco switches to duplicate all traffic from the Tanjays port to another port when I had wireshark running, enabled SIP Stack logging on the Front End server and grabbed a packet capture from the Front End server (all at once). I opened a case with Microsoft as well to make sure I wasn’t going crazy. After looking everything over and discussing with a few other people we realized this was actually a bug (one they knew about). We’re not really sure what’s going on during this delay, but we know it is not expected. The two delay’s total up to almost four seconds of time spent building the call. This same delay occurs even if the Tanjay is USB connected to the computer, but doesn’t occur if you are using MOC with USB attached devices. Which means the problem is actually in the Tanjay code. Microsoft is aware of the issue and they are actively working to correct it. Once there is a firmware fix out there I will update this post to notify everyone. 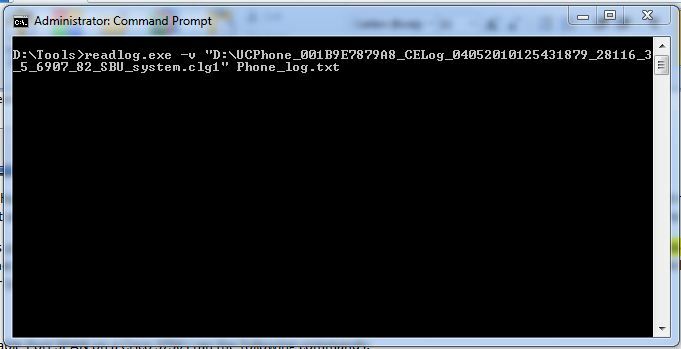 This entry was posted in Uncategorized and tagged CX700, OCS 2007 R2, OCS as a PBX, Response Group, Response Group Delay, RGS, Tanjay. Bookmark the permalink. Enjoy your wonderful publish. Very helpful and I enjoyed shopping at the idea the additional content articles. Thanks for discussing and carry on the truly great operate. Glad you enjoyed the article, thanks for the kind words!